Here’s a look at Jussie’s full statement to Essence. 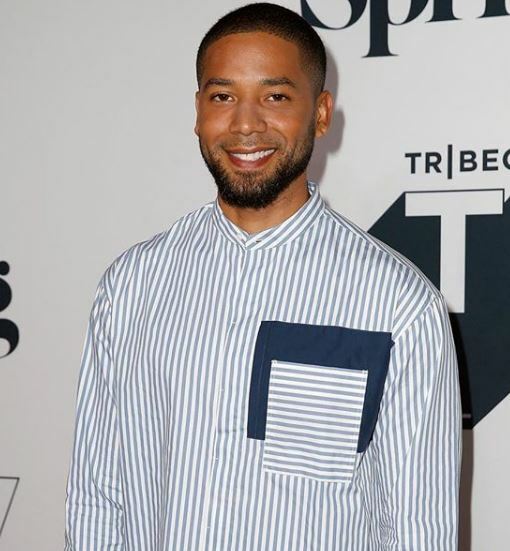 Jussie also spoke more on the attack at his first show since in Los Angeles. He shared that he not hospitalized, but was cleared by his doctor and that he fought his attackers.